Apple has introduced iOS9 with Ad blocking capability for mobile web in response to consumers desire for an ad free experience. Does this mean that the milk and honey of the Internet have stopped flowing? 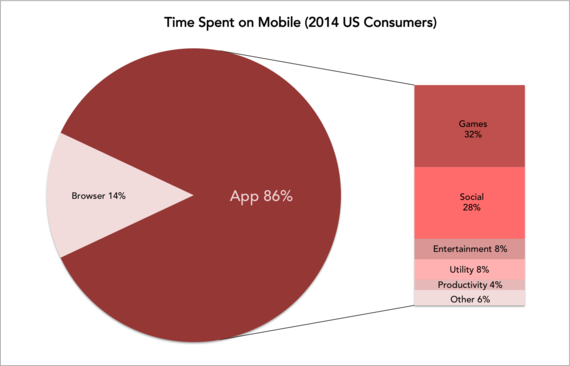 According to Flurry, 86% of mobile users prefer apps to mobile web. The problem with mobile web browsers is its usability since users are forced to click, search and scroll before they achieve their purpose. Although mobile web browsers may only be a few seconds longer, it accelerates user experience decay. Apps are created to with a purpose(s) to match a specific intent. 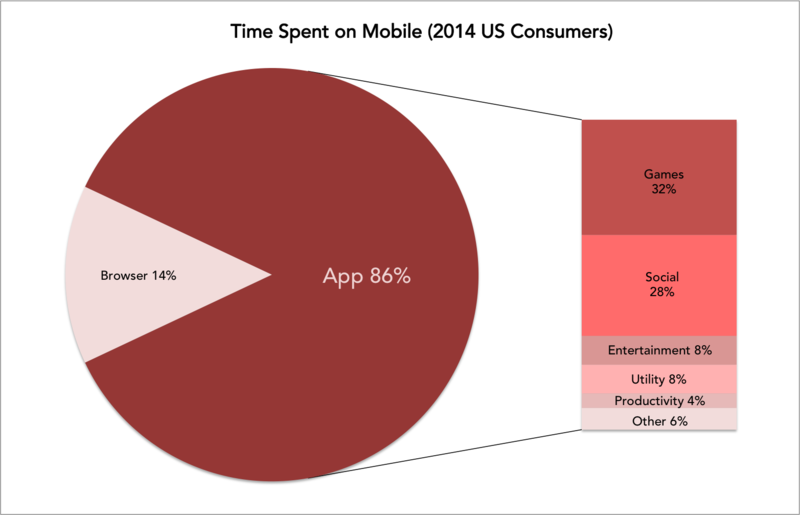 According to SmartInsights, the Top 3 Apps are used for games, Facebook, and entertainment. This is a stark contrast with web browsers, which are generally used for informative purposes. Apps provide consumers with tools that are easier, quicker, and useful. 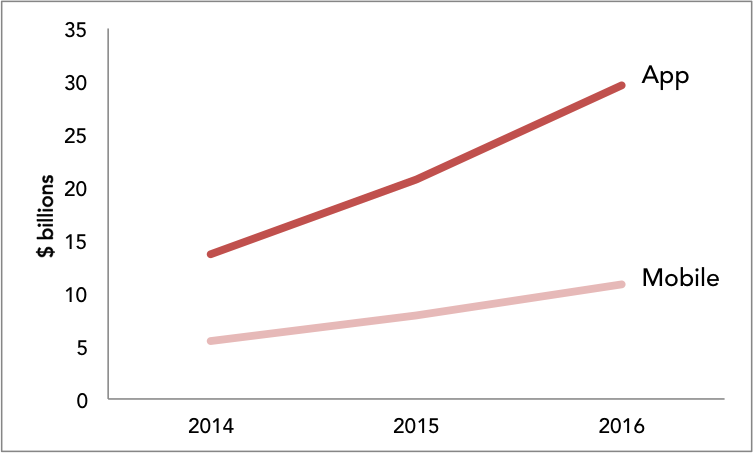 So far, App usage is growing and is sheltered from Ad Blockers. 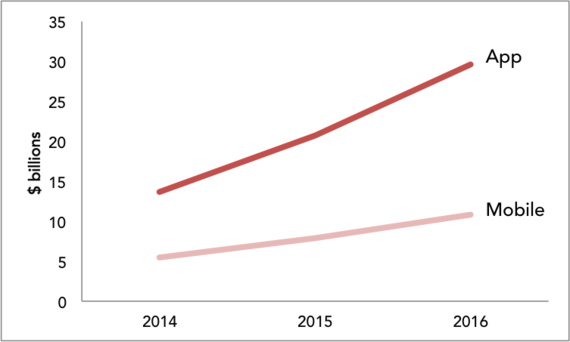 According to eMarketer, mobile app ad spending is accelerating faster than mobile web. Ad blockers appearing in mobile browsers are likely to be a cause of the migration of funds to app ads. But this is not the only factor that drives app ad advertising spending; it's also about the contextual advertising. Contextual advertising targets specific audience based on time, location, profile, and behaviors. According to a white paper published by Microsoft Research, "US consumers spent 30% more time on mobile apps than on traditional web, advertisers spent 1600% less money on mobile ads." With all these variables, delivering contextual ads with the right ad network is difficult to achieve, let alone optimize. Programmatic Ad Mediation solves this problem by automatically managing ads across multiple ad networks. This enables publishers to display ads in real time, target specific audiences, platform, and most importantly, ad revenue. With Programmatic Ad Mediation, publishers optimizes revenue by allowing advertisers to bid for inventory. Meanwhile, advertising platforms automatically adjusts dozens of variables (e.g. bid price, network reach, etc.) in real time based on performance to determine the right campaign settings to achieve the desired return on investment. Algorithms that filter impressions based on behavioral data allow online developers to spend more time developing and less time reading spreadsheets. While Programmatic Ad Meditation can be built in-house, advertising platforms such as Appodeal have built marketplaces where publishers engage ad networks in auction-based competition for every ad impression. It's no secret that advertising drives the Internet, but how effective are ads displayed In app vs. mobile web? Turns out Click Through Rates for app ads are twice as effective as mobile web. This should not come as a surprise since many apps collect a tremendous amount of user data upon signups. This enables ads to be targeted at specific audiences at the peak of engagement. 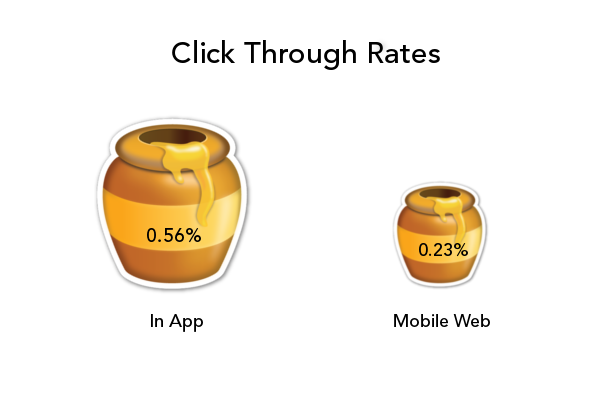 But fill rate is also an important key performance indicator. 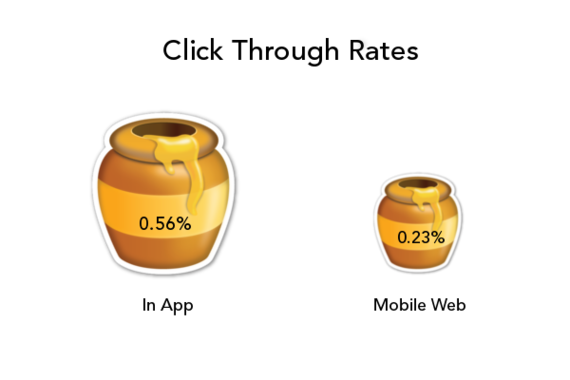 By optimizing fill rates, developers can maximize the opportunities for revenue. The challenge is getting the highest bidder to purchase ad space consistently. Manually selecting and running auction based ads based is tedious and repetitive. The benefit of Programmatic Ad Mediation is the ability to sell ad space to the highest bidder automatically. Earlier this month, TechCrunch reported that Apple approved the app that block ads in native apps through Virtual Private Network (VPN). Question is - how many mobile units use a VPN? According to eConsultancy, 28% use Mobile VPN. While mobile VPN usage is not a cause for alarm, it is important to anticipate the trends in the mobile advertising industry. There are many tools and techniques to consider. Selecting the best solution begins with focusing on what is easier, faster, and most lucrative.